Are you ready to bring your fitness training career to the next level and offer your professional services as a personal trainer or be employed to a well-known fitness facility? Before you get too excited as you move forward in your career, I suggest you get yourself covered with a dependable Fitness Professional Insurance policy. Why? There will be instances in your career as a professional fitness trainer where you will be exposed to unpredictable circumstances like inability to work due to a physical injury or illness. It’s an advantage if you are covered with an insurance that can support you in this most challenging time. If you are now ready to learn more about the Fitness Professional Insurance, below are some of the types of insurance coverage that you can obtain as a professional fitness trainer. This type of insurance coverage protects you for any advice or personal coaching you give to a paying customer. For clients who are following your provided workout training instructions or advice and incur injuries for a given period while executing these routines, they can hold you accountable. With the professional indemnity coverage, your insurance company will assist you financially to cover all legal fees and compensation expenses. Another benefit you can get from a Fitness Professional Insurance policy is the public liability coverage where a client may file a lawsuit against you due to an injury incurred while under your supervision. Depending on the extent of physical harm done to the client, your insurance policy will award whatever claim the court has decided to grant to the complainant. One of your fears when offering your services as a fitness trainer is possible loss of earning due to an accident or injury and you can’t resume your work. If your Fitness Professional Insurance policy has this particular coverage, you can relax and not worry about your income for those days you are off work. Your insurance policy will ensure you are well compensated and get financial assistance for any medical treatment you need. While rendering your services as a professional fitness trainer, you may introduce your clients to all kinds of sports and gym equipment. 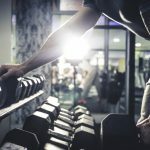 In the event some of your gym equipment gets lost or damaged during a training session, you may need to buy replacements and this could get pretty costly. If you have the correct policies it will mean this loss could be covered by your Fitness Professional Insurance policy. Your sports equipment and other valuables used for your fitness coaching are indispensable tools that you can’t live without, so include them in your insurance coverage if you wish to continue in this career for the long term. 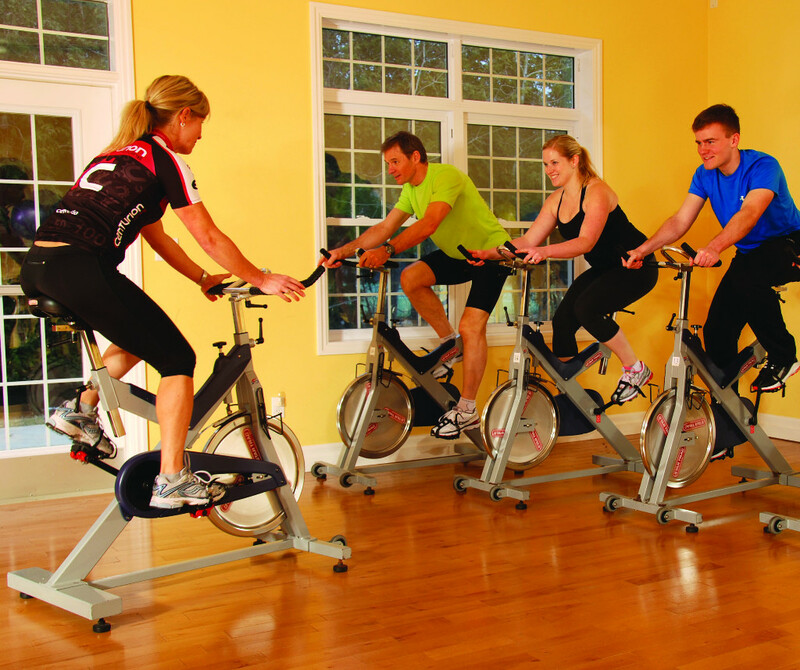 If you are unsure what coverage you need for your fitness professional insurance policy. I highly recommend you contact a licensed insurance broker and book a private consultation. We at Gym Insurance HQ specialize in the gym and fitness industries. Call us on 1300 815 344 to receive your obligation free quote, or go online and request a quote and we will call you back.